Ursa Major Calls Chimani a Star! 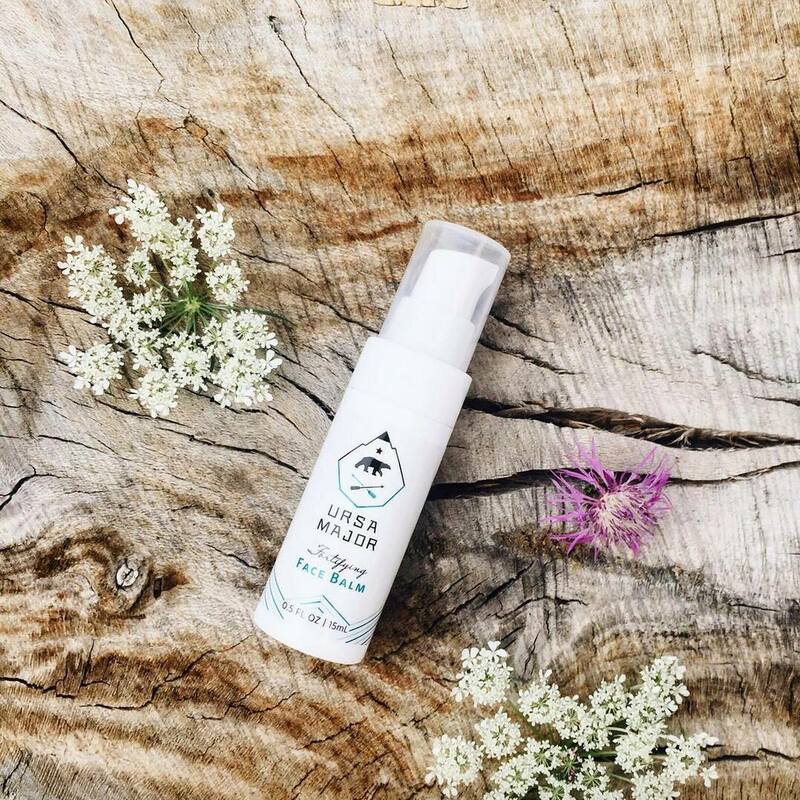 Ursa Major doesn’t just embrace nature when producing their “super natural” skin-care products, they also talk the talk in promoting a healthy lifestyle that includes spending lots of time outdoors. “The result is clear, comfortable skin – and hopefully a little kick in your step – so you can get out there and make the most of every day, or Live Major,” the Burlington, Vt., company says. When stepping outside for a hike, Ursa Major says that Chimani’s suite of outdoor travel apps are among the best for helping “make the most of your time on the trail.” Other apps mentioned include divvi, Audubon Birds Pro, and AllTrails. Can’t “bear” to go another minute without Chimani? Check out our full suite of free downloadable apps on iTunes, the Google Play store or the Amazon app store.